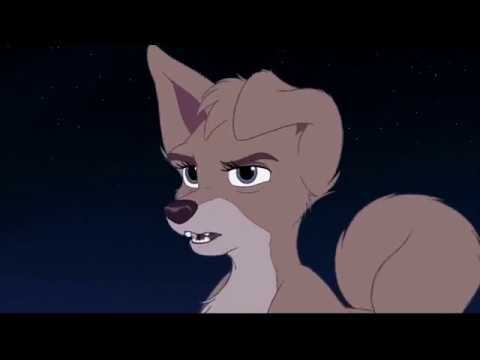 How do feel about the main character, Scamp? le choix des fans: He's great! Which pedophilic moment do toi think is plus uncomfortable? le choix des fans: Ruby flirting with Scamp and saying she was "getting a bad case of chiot love"
Just what I thought were the percents on it. Pretty solid for a Disney sequel and one of the better stories. Really detailed and impressive for a Disney sequel. Actually almost as good as the first! I really liked the song "I Didn't Know That I Could Feel This Way'' but it feels like a pop song and that was kinda off. Voice-acting 42% None of kids in my school sound 20. But the rest were good. 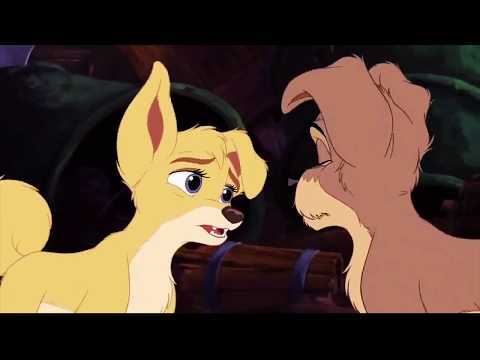 This is a fansite of Lady and the Tramp it includes information on BOTH movies. a photo a été ajouté: I got a thing! why does scamp want to be a wlid dog?